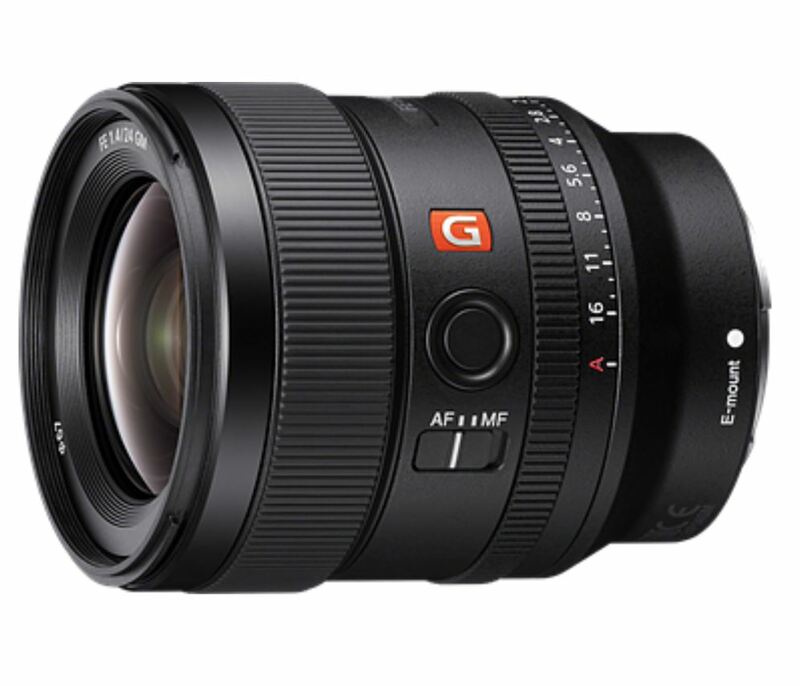 The new FE 24mm F1.4 GM utilizes Sony’s most advanced optical technologies to satisfy the needs of the most demanding photographers. The lens is the most compact and lightweight in its class (as of September 2018), measuring approx. 3.0 inches x 3.64 inches and weighing only 15.7 ounces, with a filter diameter of 67mm. 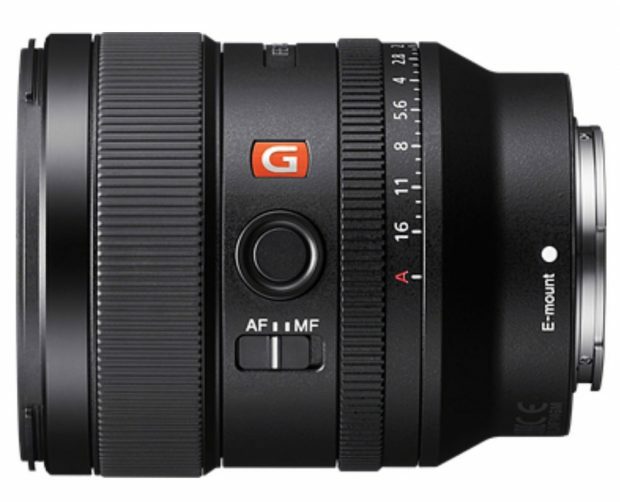 Previous Previous post: Confirmed: This is Sony FE 24mm f/1.4 GM Lens !